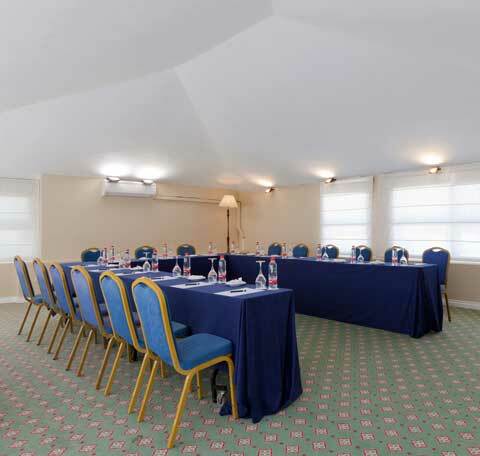 Our event rooms and spaces are modular and fully adjustable to your needs. 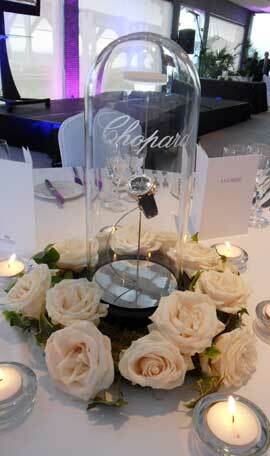 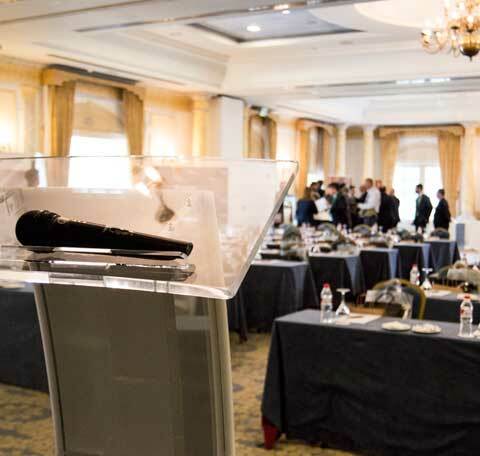 With different capacities and set-up options, you can personalise your meeting or corporate event. 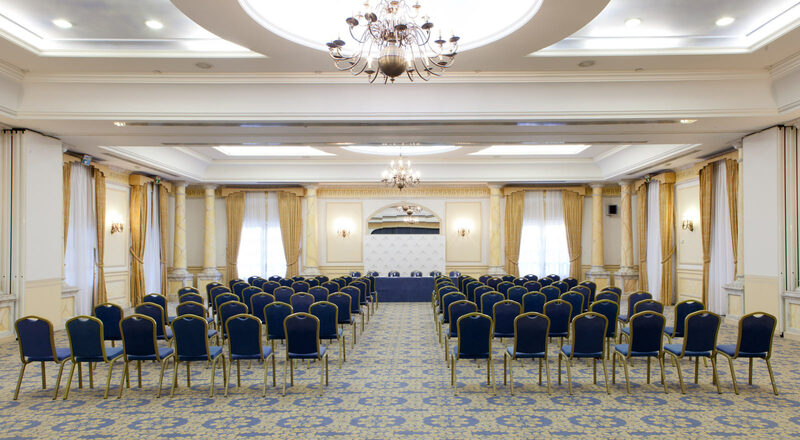 The hotel’s most emblematic event room. 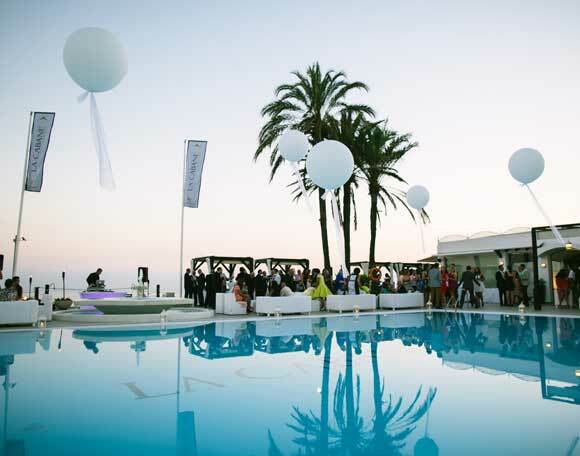 With capacity for up to 350 people and more than 5,059 ft2 in size, it is the perfect stage for a large-scale event. 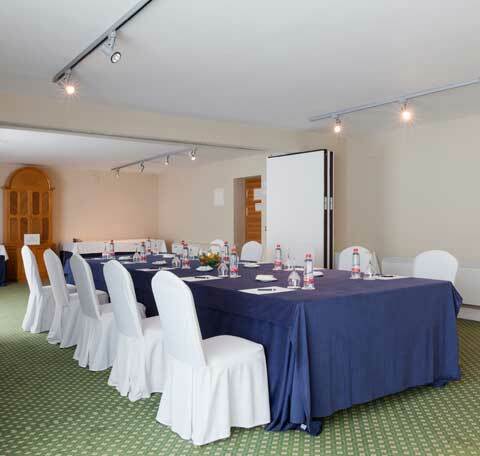 This room offers great versatility, since it can be divided into 3 sections depending on the number of attendants and the different work areas needed. 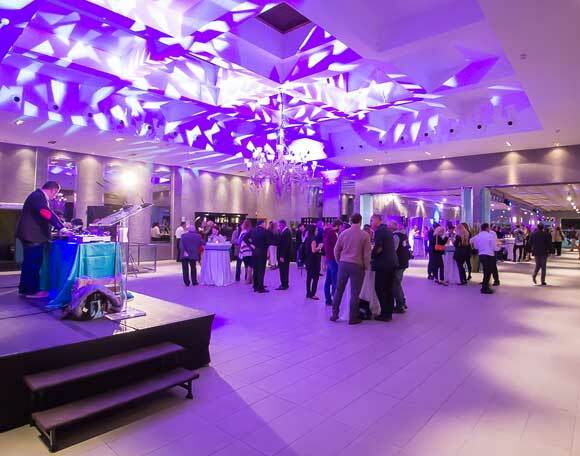 The height of its ceilings together with the open-plan layout and its natural light are the perfect combination for the success of any kind of event. 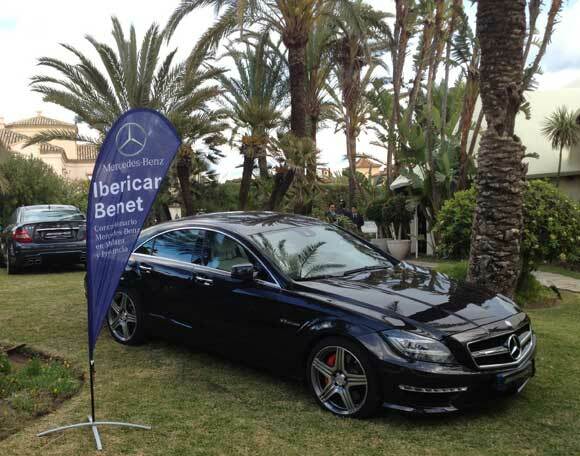 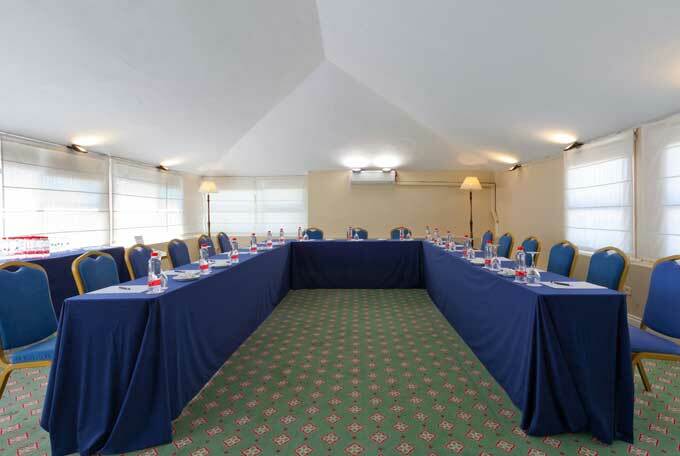 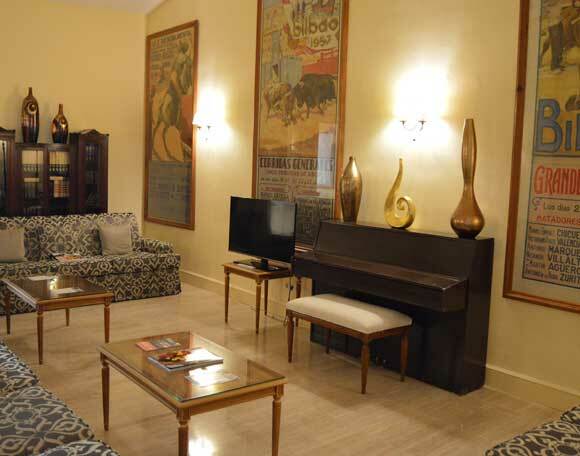 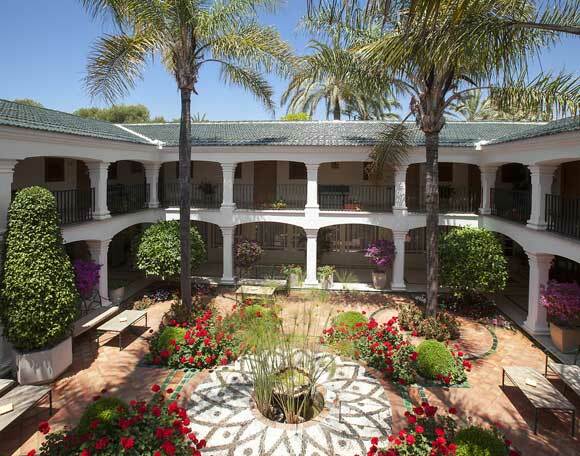 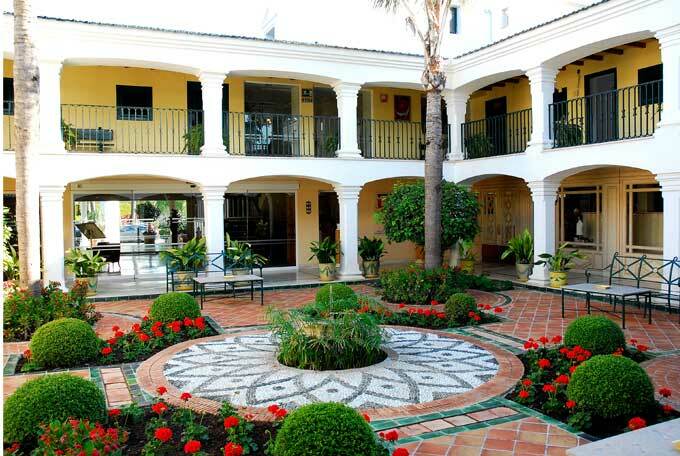 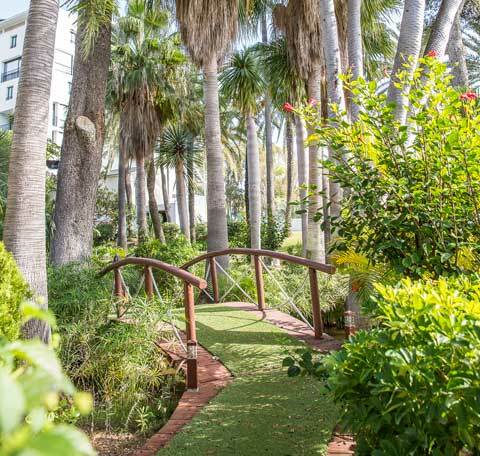 Event rooms located around an Andalusian-style courtyard, one of the most charming spaces in Hotel Los Monteros. 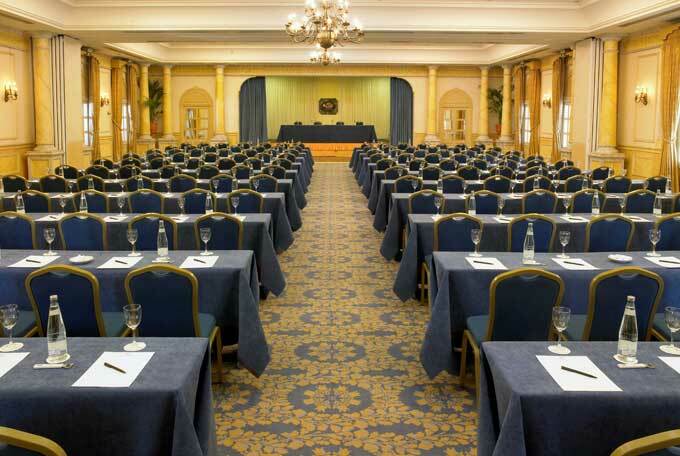 Characterised by their natural light and division in different sections, they are ideal for hosting meetings or events with a low number of attendants (15-50). 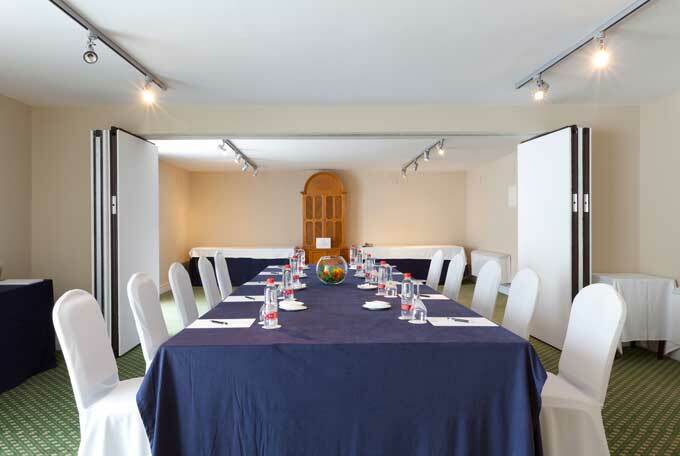 Open-plan spaces with adjustable furniture for small meetings and exhibitions. 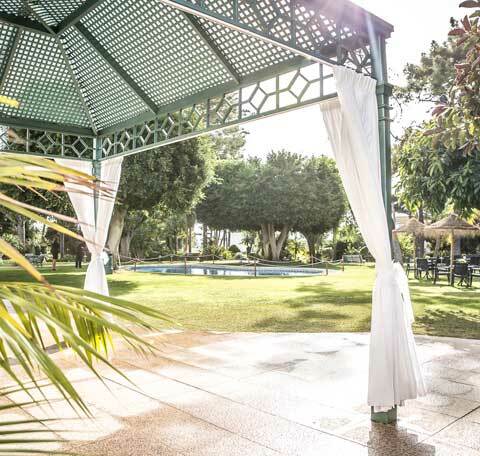 With more than 300 days of sun every year, you can enjoy your event, coffee break, welcome drinks or networking sessions in our exterior spaces, an elegant atmosphere where good taste is ever-present in every corner. 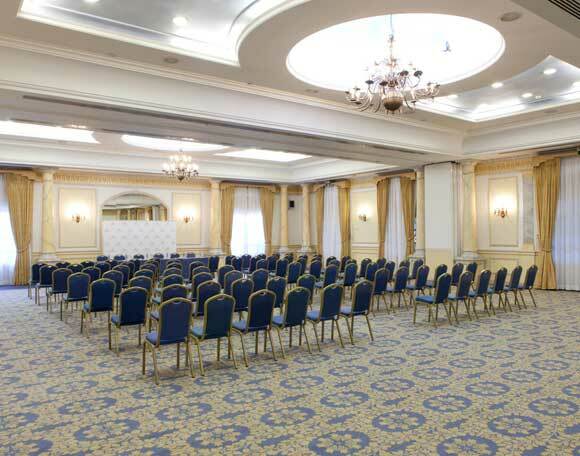 Are you thinking of hosting an event in a unique and exclusive space? 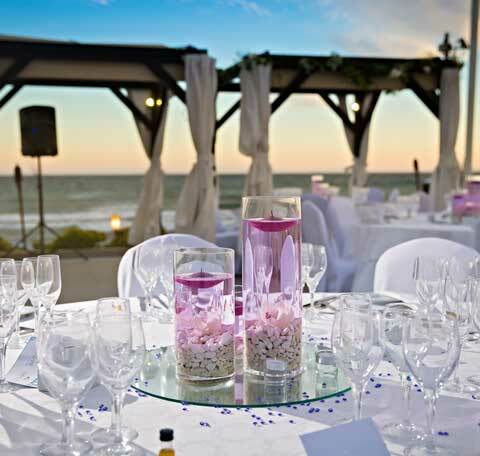 If you would like to impress your guests, La Cabane Beach Club is the perfect place. 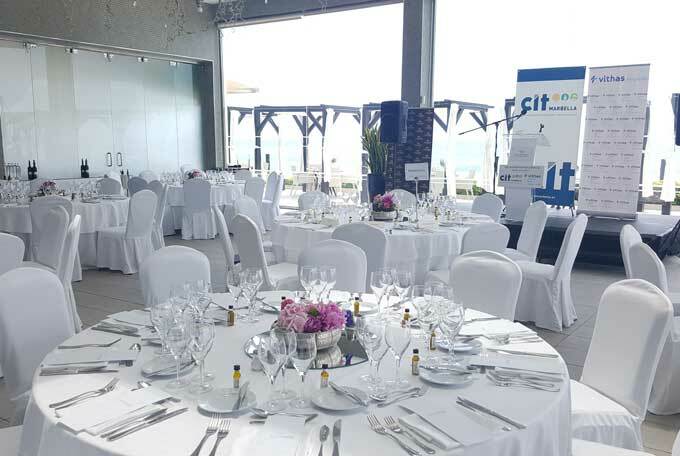 Located on the Mediterranean shores and presided by a spectacular pool, it is the ideal space to host conventions, car presentations, business meetings, incentives, conferences and weddings. 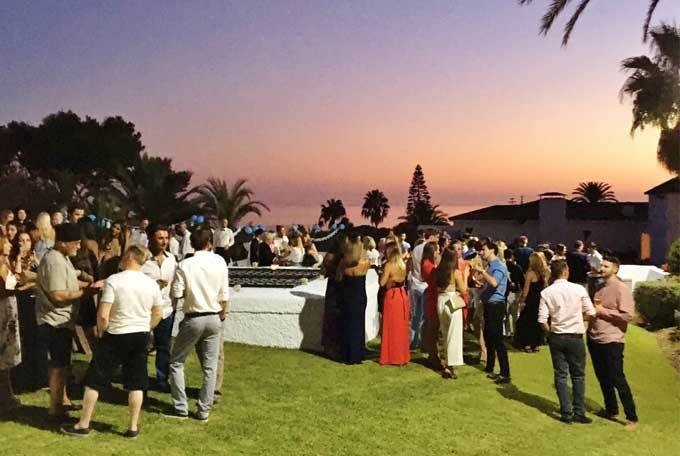 La Cabane allows you to celebrate outdoor events as well as indoor ones thanks to its La Luna Room, a fully open-plan space with stunning views of the sea. 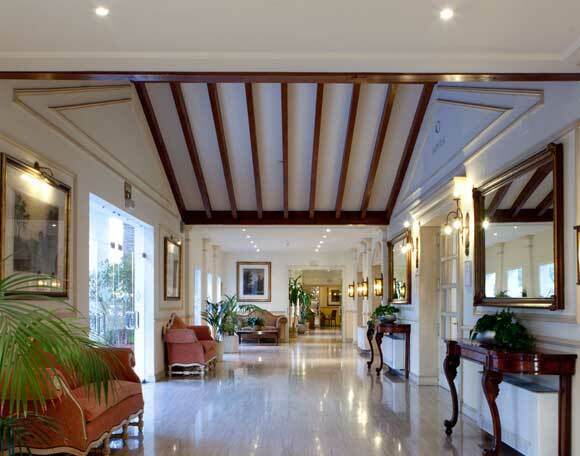 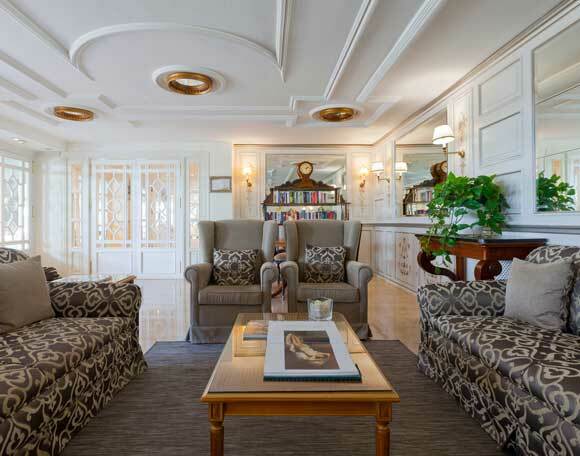 Professionalism and an exquisite personalised service is what sets us apart from the rest.